CHOSEN Technology Co.,Ltd. was established in June 2001 as an IT company providing Internet Solution and IT Products in Thailand. CHOSEN Technology Co.,Ltd. was the first company to become a partner with DTAC in supplying Air Cards with the Wireless Internet Solution on Mobile Phone Network. CHOSEN starts to import Dino-Lite Handheld Digital Microscope since 2006 and still run IT business pararelly. We got a lots of big Industrial customers and starts to expand Microscope business. We have expertise in IT knowledge and put this expertise into Microscope Business with Computer connection, Microscope on Screen, Measurement Software, Report Generation, Image Analysis Software, Vision Automation and Sorting. And we expand our Business dramatically. Currently, CHOSEN is the leading company which provides total solution of “Microscope & Measurement” with a wide range of products such as small handheld microscope, image measuring instruments (Smartscope), automatic profile projector and high-end research grade microscope with measurement software and image analysis software. 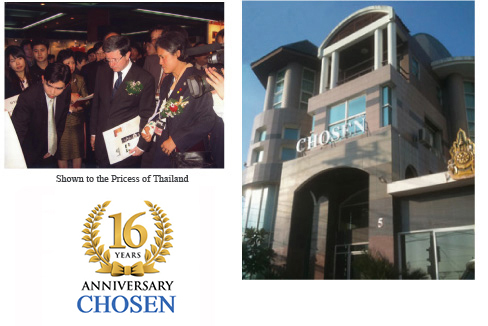 With our great service and quality products, as proven by the “Excellent Supplier” certificates, CHOSEN is now One of the Best choice of many major Thai public companies as well as Japanese and International private companies. Dino-Lite World’s No.1 hand-held microscope microscope from Taiwan. Miruc No.1 Measure Scopes, Dovetail Stages and Air Pit from Japan. ZATURN Optical Microscope and Measurement Instruments. METIMAGE No.1 and best seller Metal Analysis software from India. ATOMS The automatic measurement solution from Switzerland. Metavis The Leading Metal Sample preparation and Analysis from India. Microridge No.1 in USA of Wireless Module for Caliper and Guages. Carmar Top Leading Measurement Machine from Taiwan. MTDI No.1 Sample Preparation Machine from Korea. Management of CHOSEN Technology Co.,Ltd. 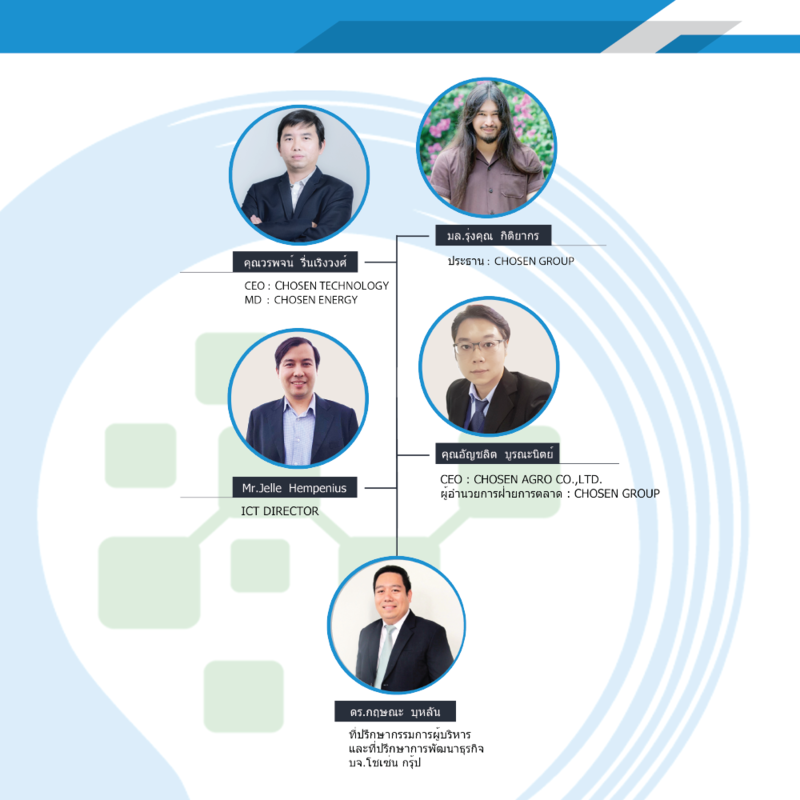 Founder & Managing Director – Master Degree in Computer Science and experience in IT and Internet field for many years since the 1st time of Internet in Thailand. He is the 1st one who provides Air Card wireless Internet Solution on Mobile Phone Network for DTAC and AIS. And create a “Virtual Walkthrough” Solution and set up CHOSEN3D.com for this solution. After interested in and doing business in microscope field, he has been doing research and testing many microscope types and brands for more than 10 years. Currently, he is one of the microscope expert in Thailand. Management of CHOSEN Marketing Co.,Ltd. Project Management Manager. David Bicknell has worked at the intersection of media and information technology industries for more than 2 decades. David’s current focus is on Multimedia infrastructure, streaming media, podcasts and web-based delivery of richly formatted media.